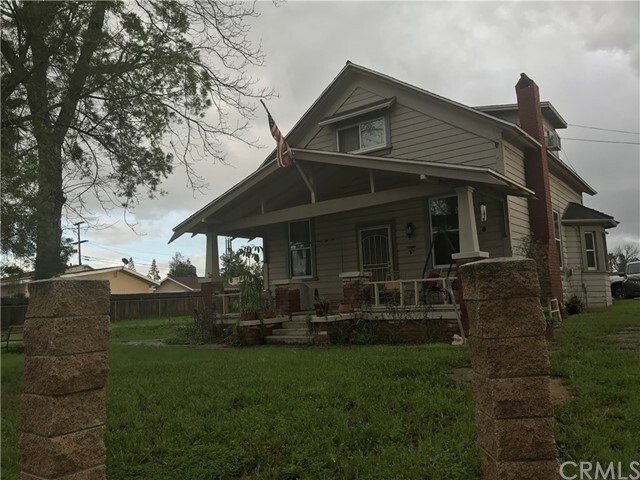 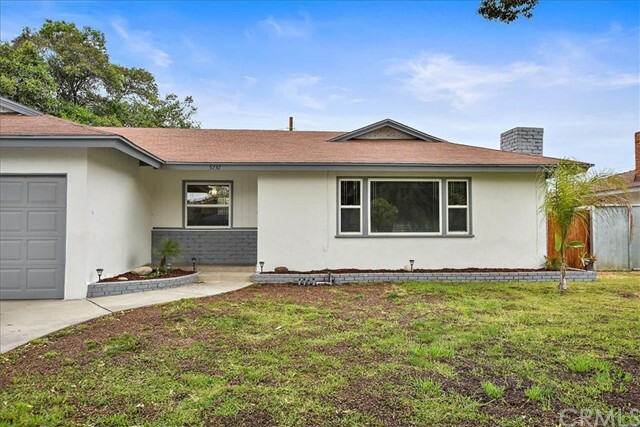 SINGLE STORY GEM! 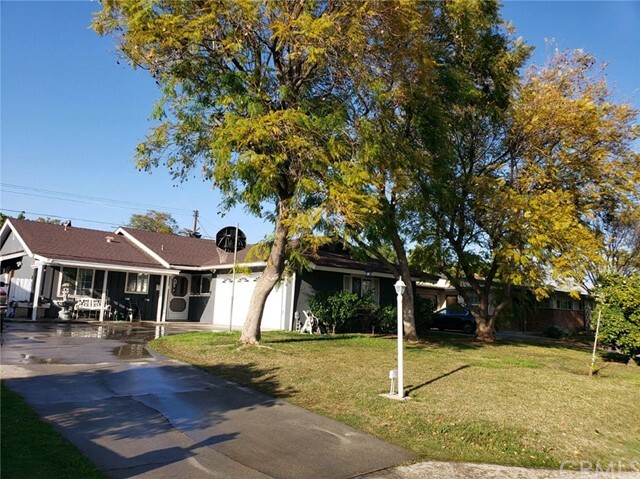 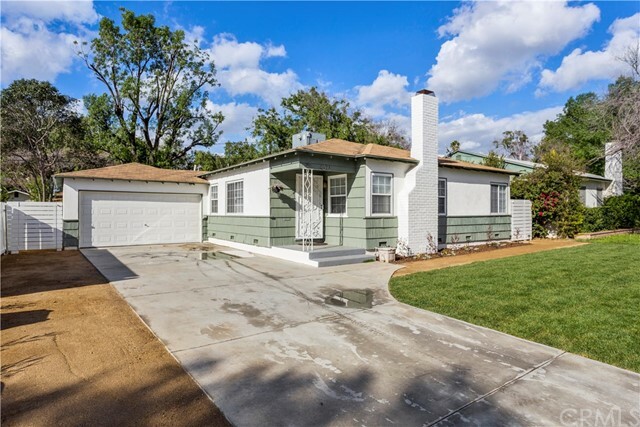 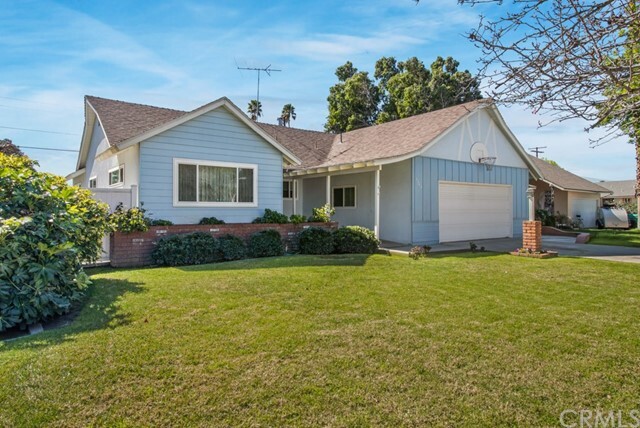 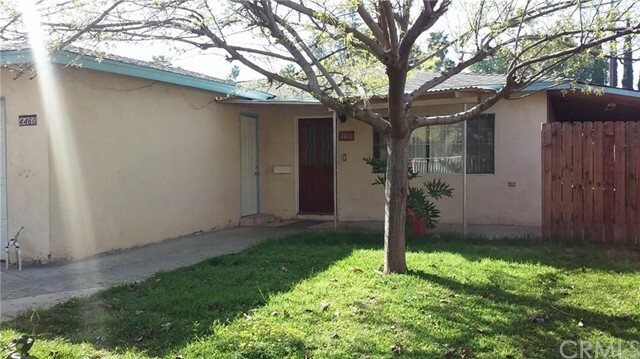 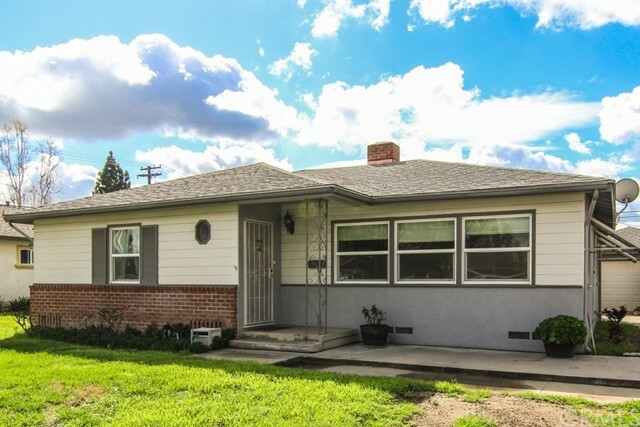 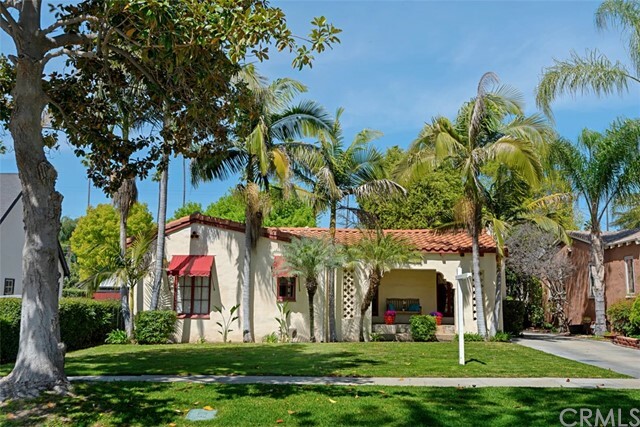 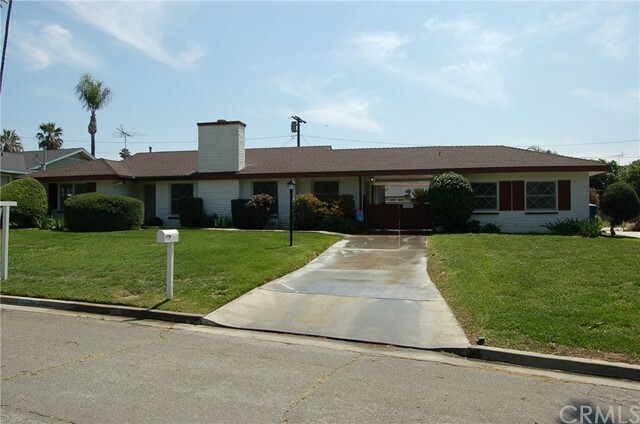 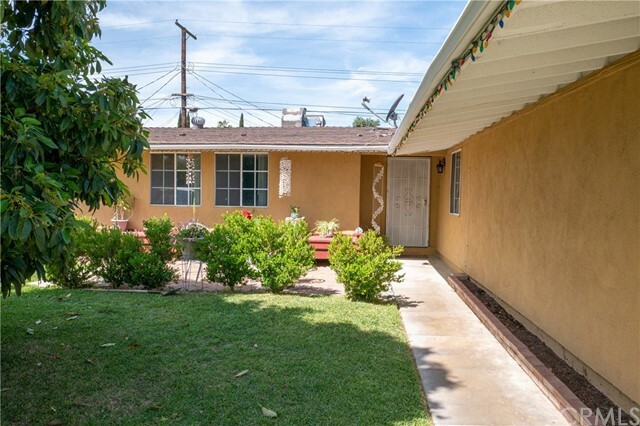 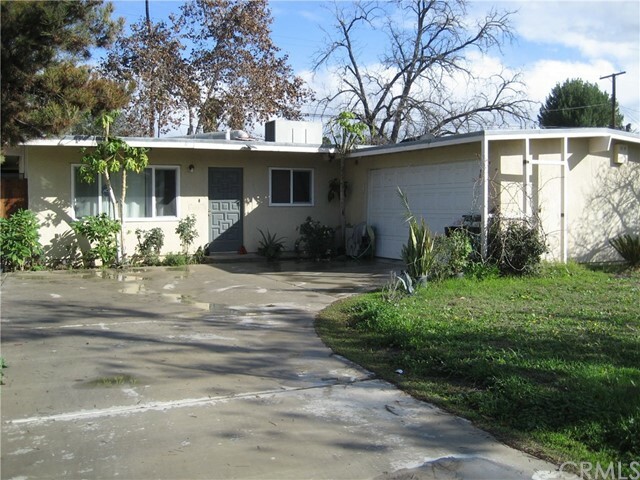 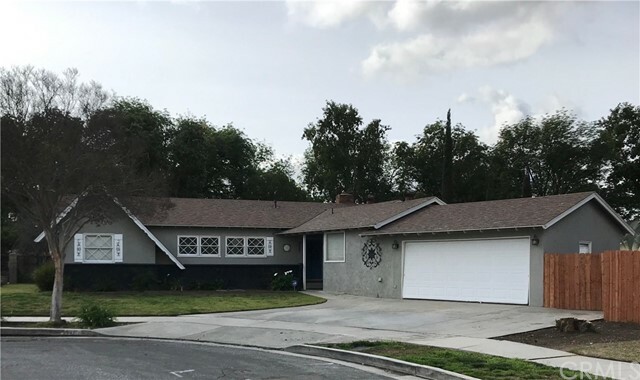 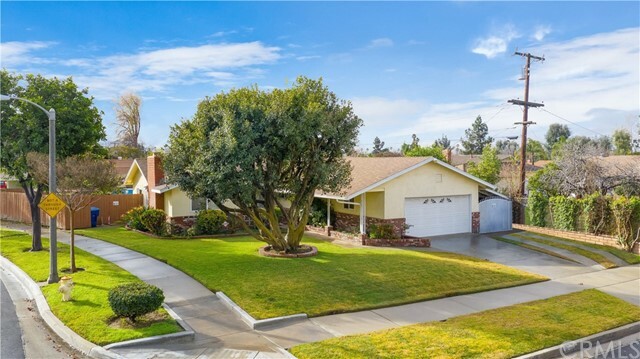 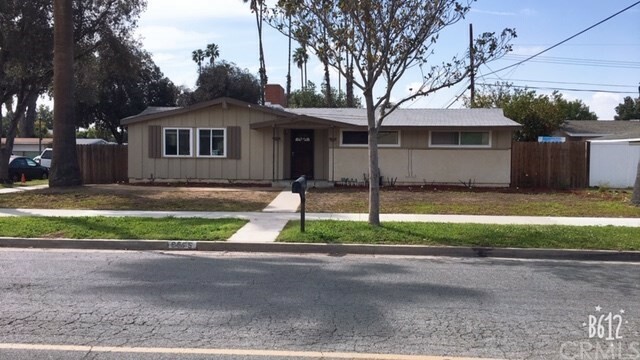 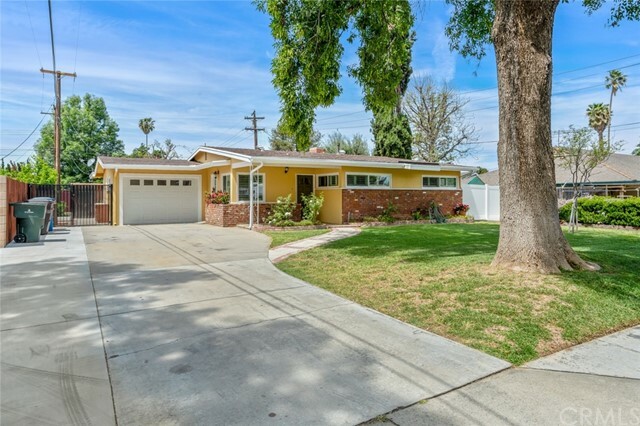 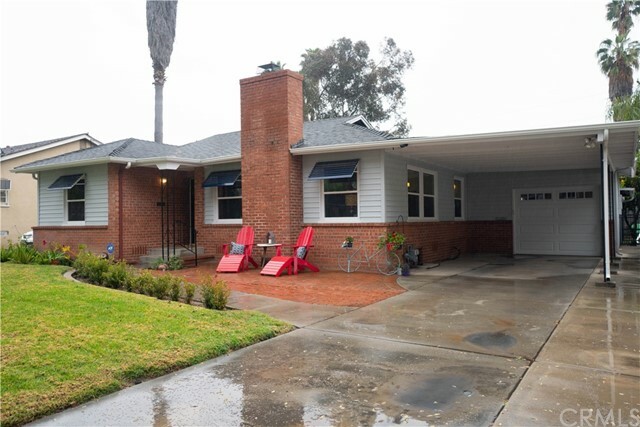 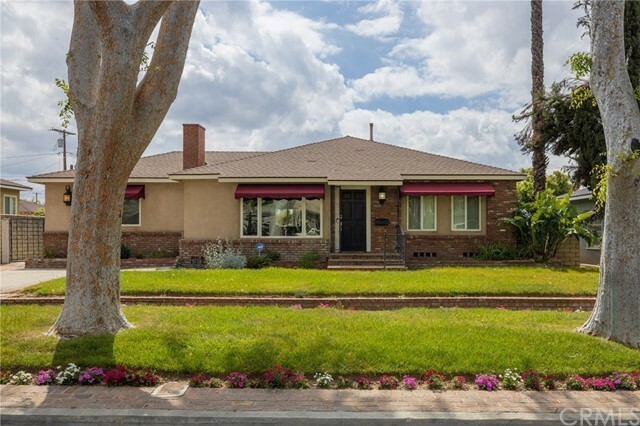 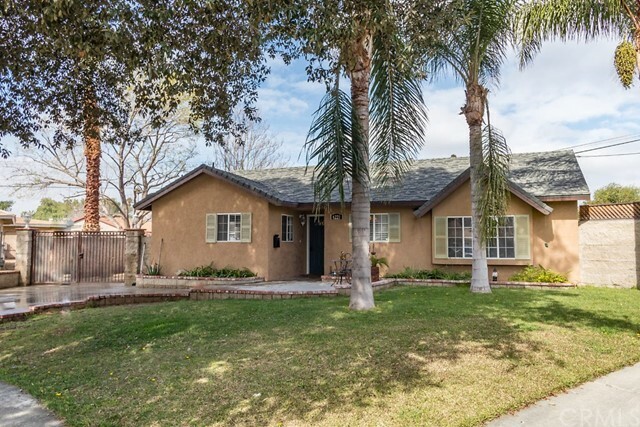 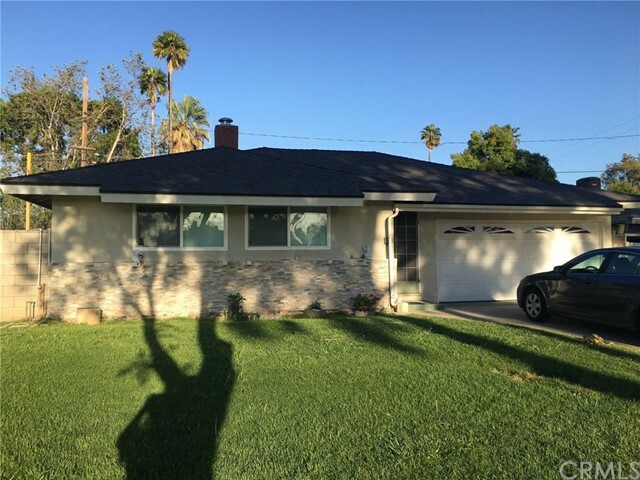 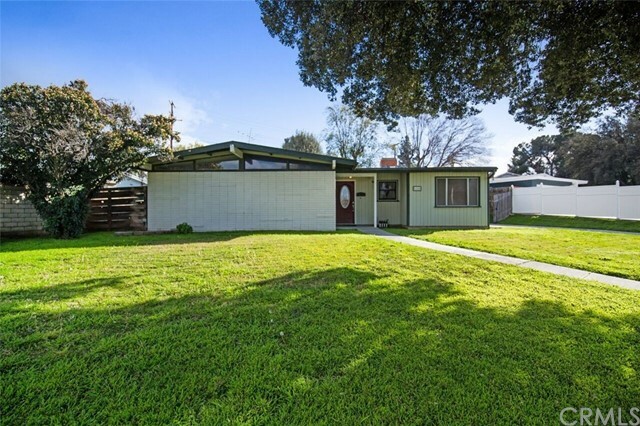 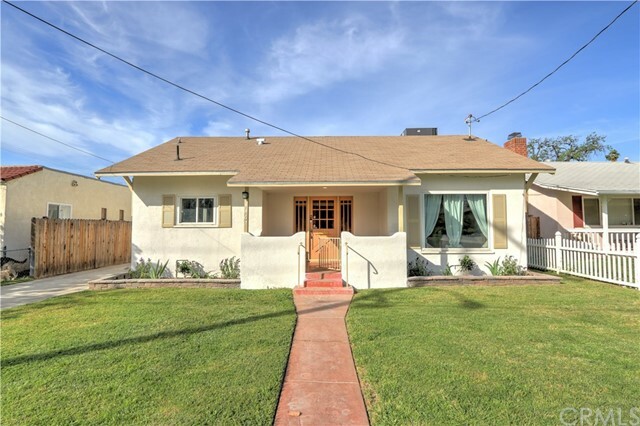 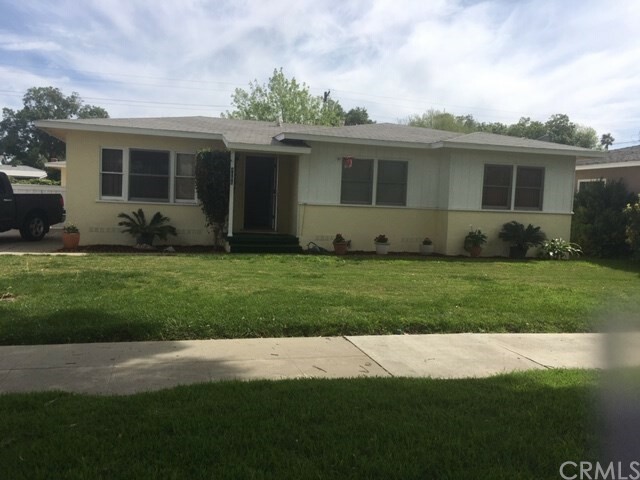 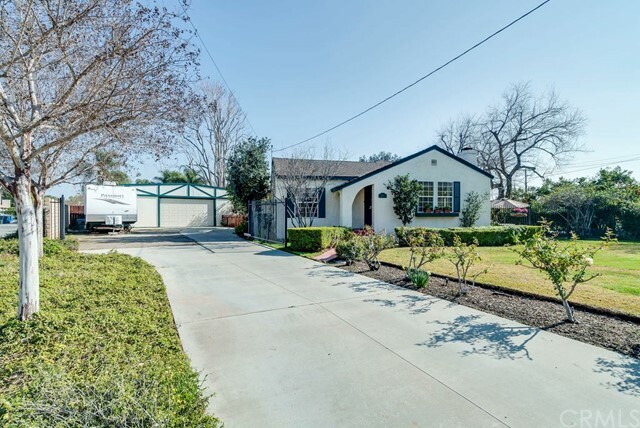 Immaculate Mid-century modern style home sits on a corner lot and is in the Grand neighborhood of Riverside. 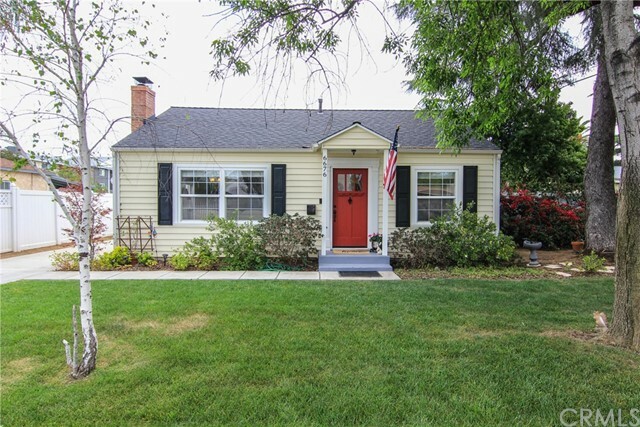 This recently updated home is freshly painted, offers an open floor plan and has exposed wood beam ceilings. 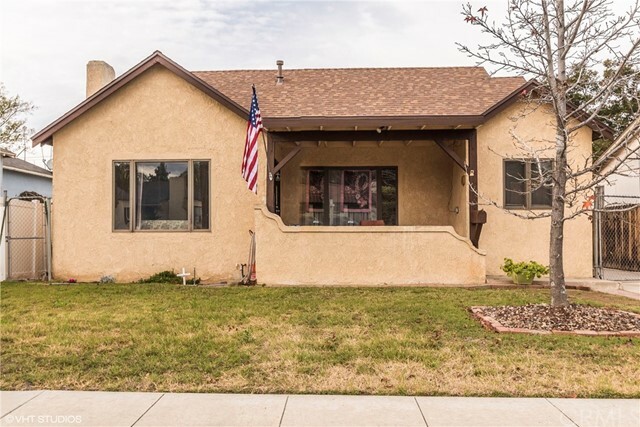 Extensive use of windows illuminate the open design concept throughout. 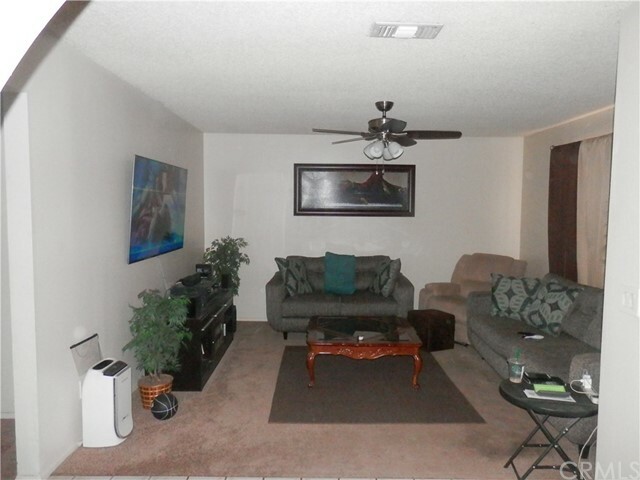 The living room is light and airy, has an extended sliding glass door and features a brick fireplace. 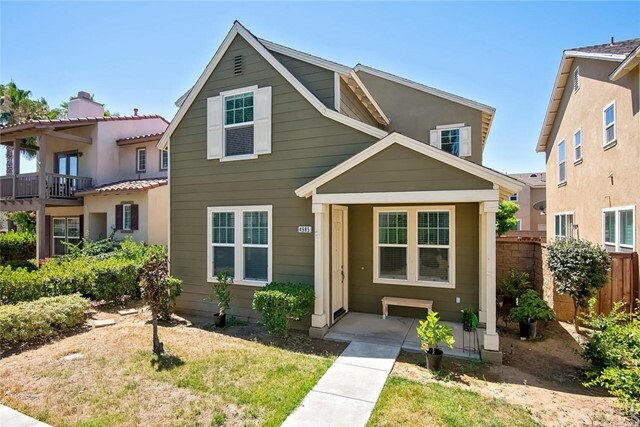 Functional kitchen has an access door to the side yard, gas cooktop, double oven, Kohler single basin sink with stainless steel faucet, granite counters, recently installed vinyl plank flooring (100% waterproof), and is open to the dining area which has a Sputnik chandelier with LED lightbulbs. 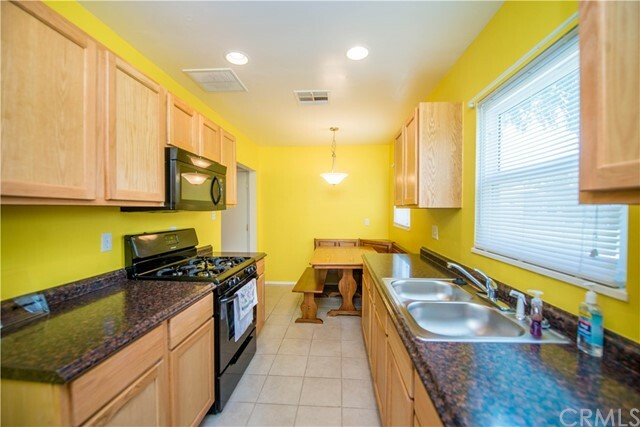 Recently remodeled bathrooms feature new vanities, and LED lit mirrors. 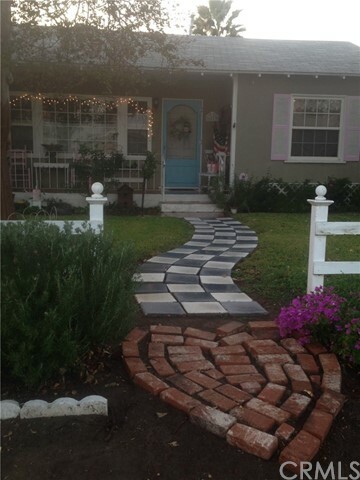 Nice curb appeal in the newly landscaped front yard including a retaining wall with planter boxes along the driveway. 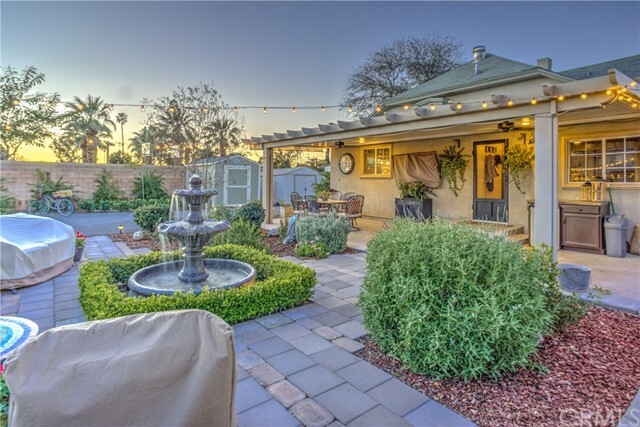 Private backyard has RV Parking with an RV gate. 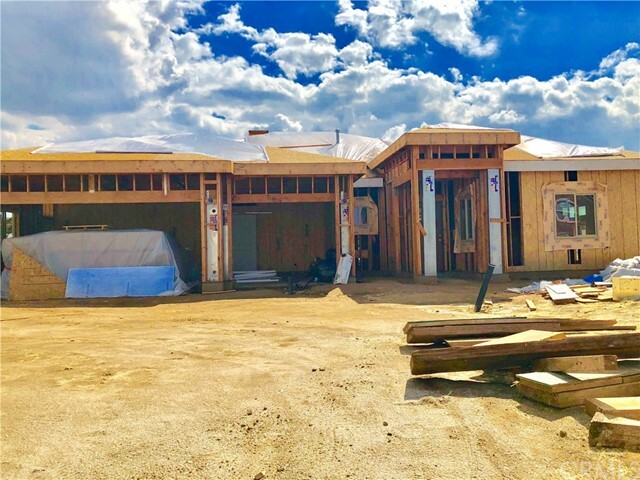 Laundry area and a tankless water heater in the garage. 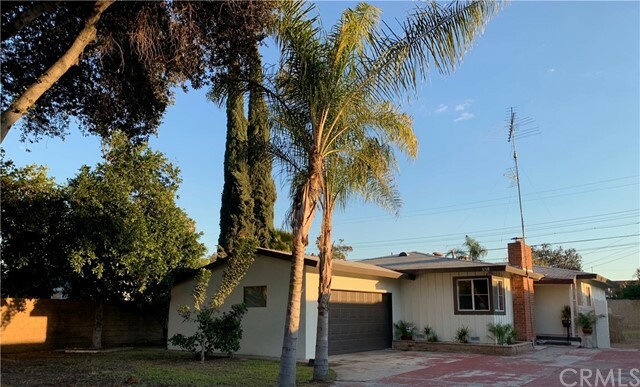 Garage has updated vertical narrow windows and new HardiePlank paneling. 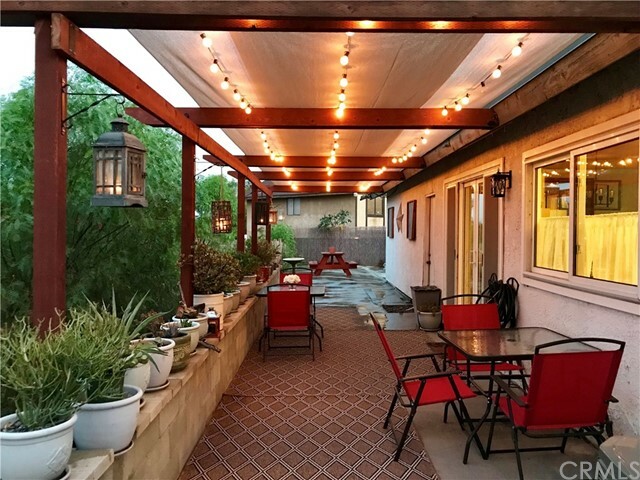 New LED lit ceiling fans found throughout the home. 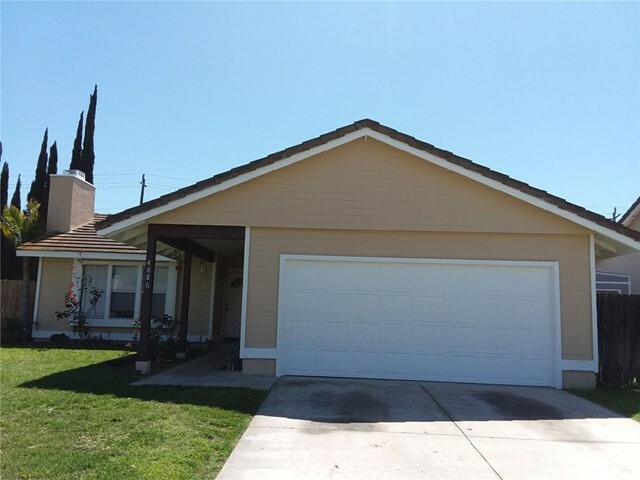 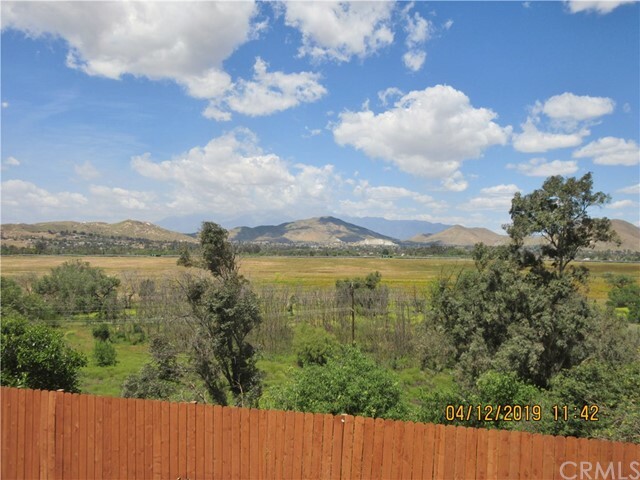 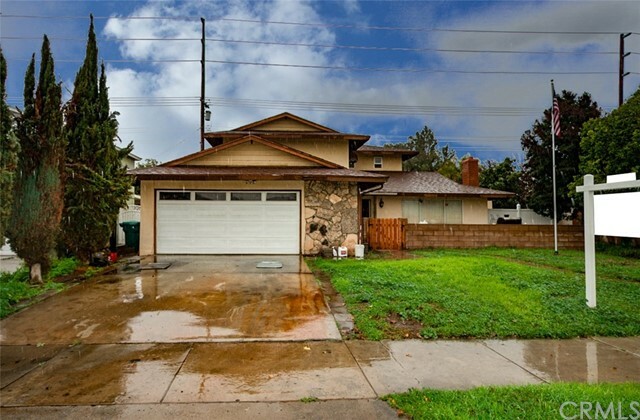 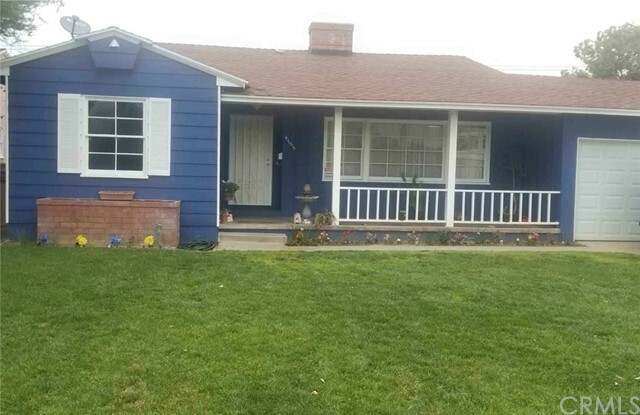 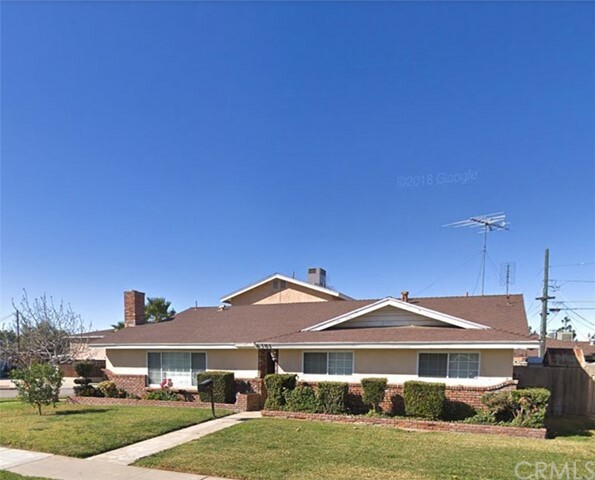 Close to Riverside Plaza, Rancho Jurupa park which has camping, fishing, and a splash pad. 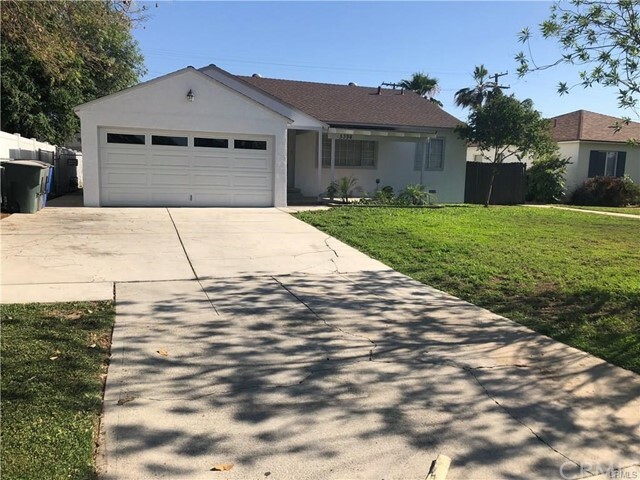 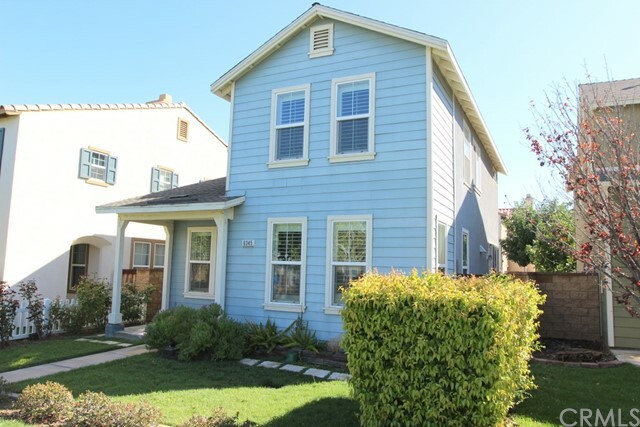 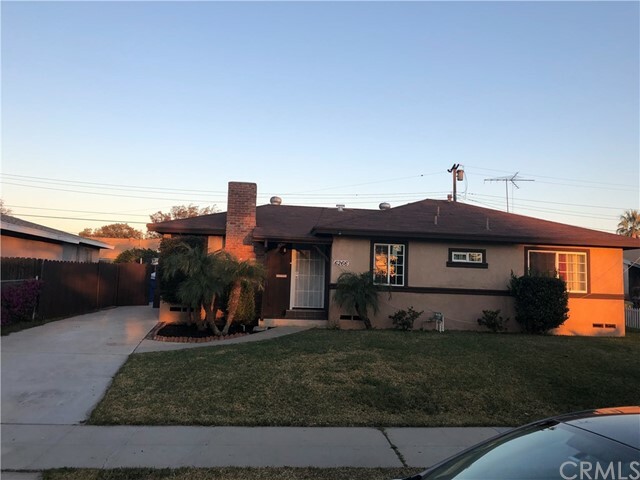 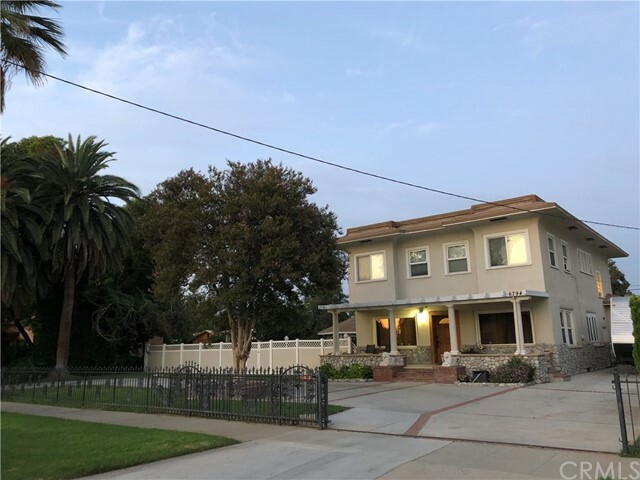 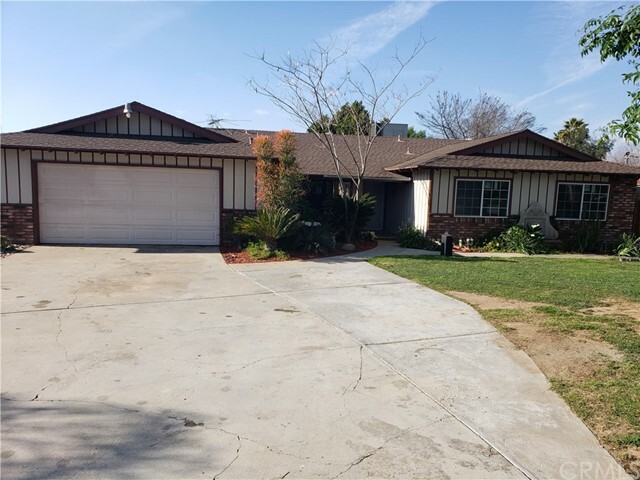 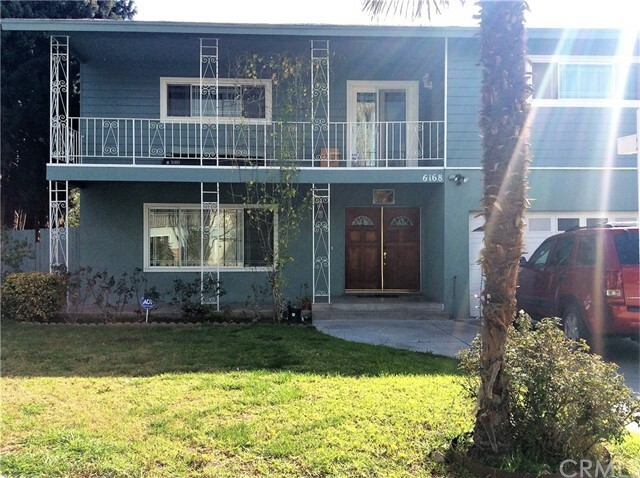 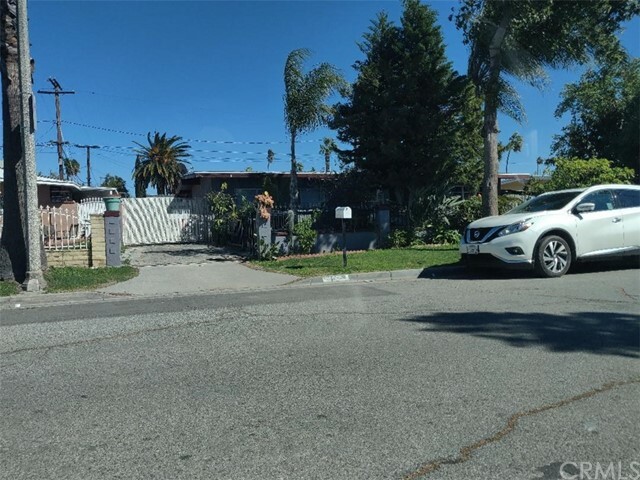 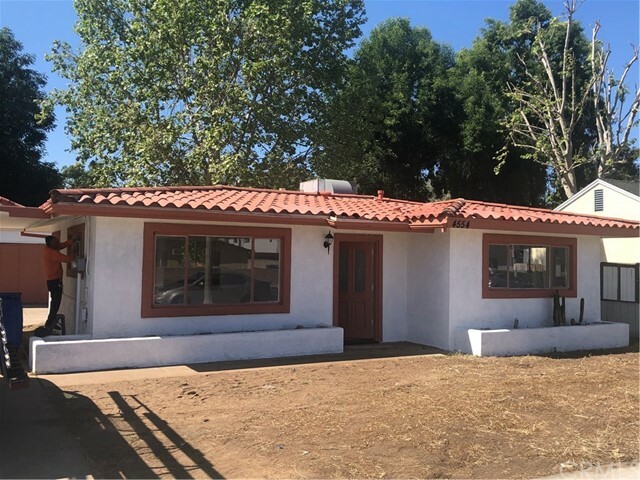 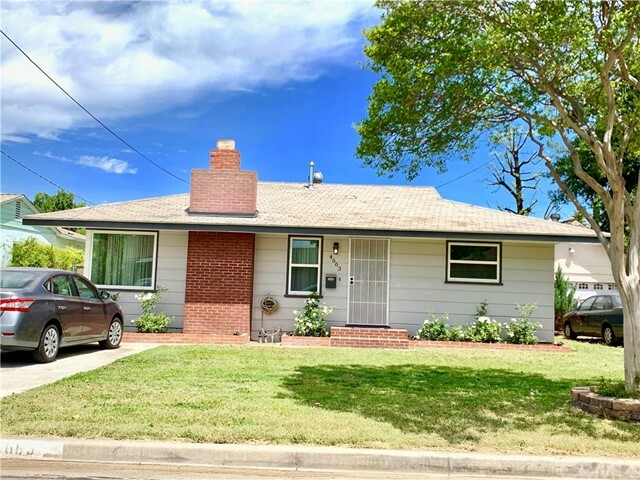 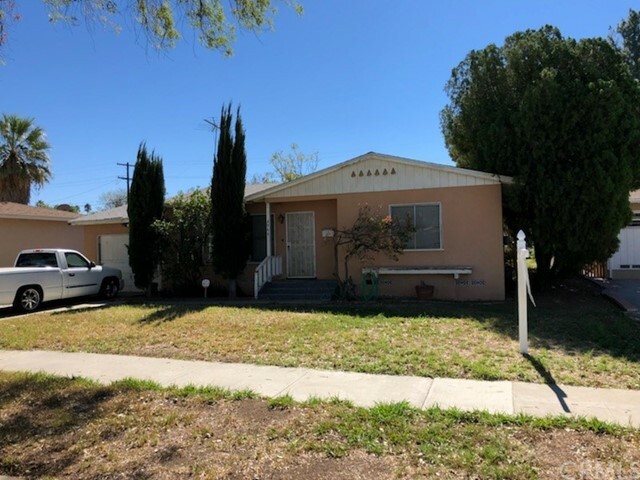 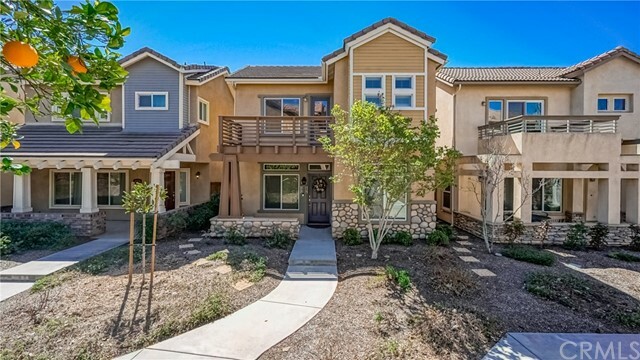 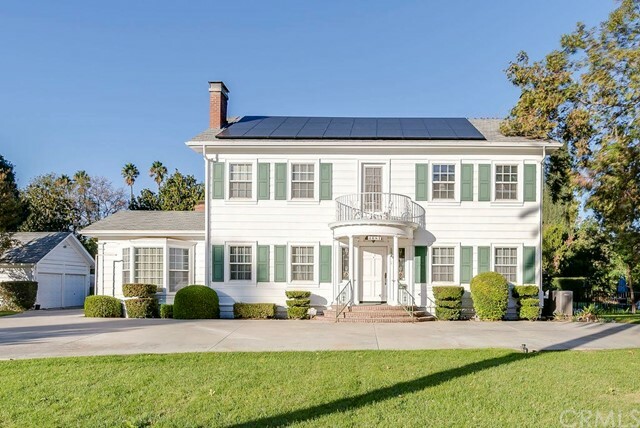 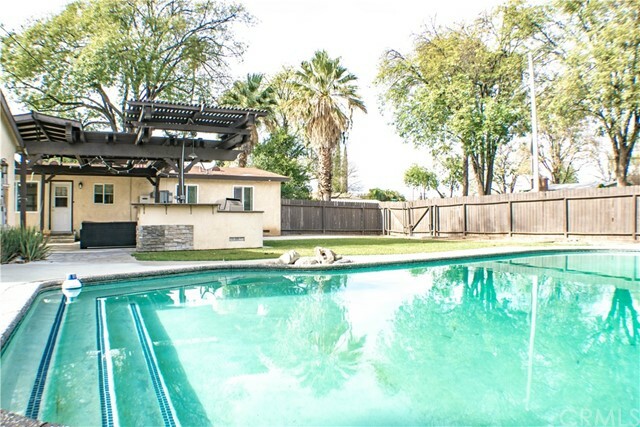 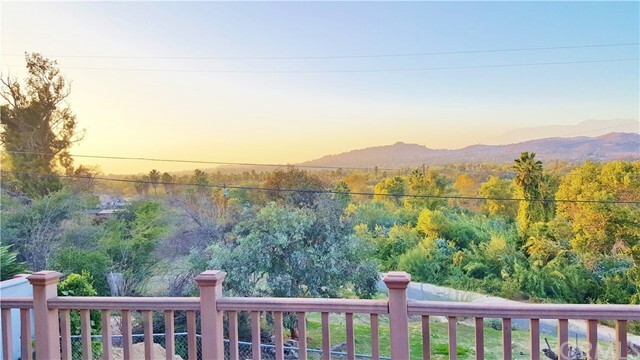 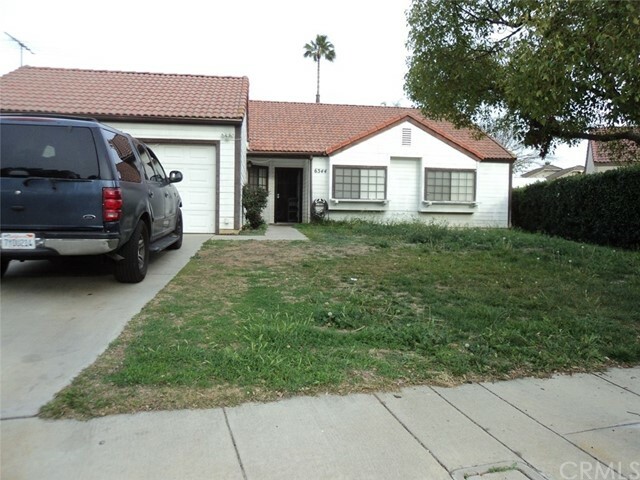 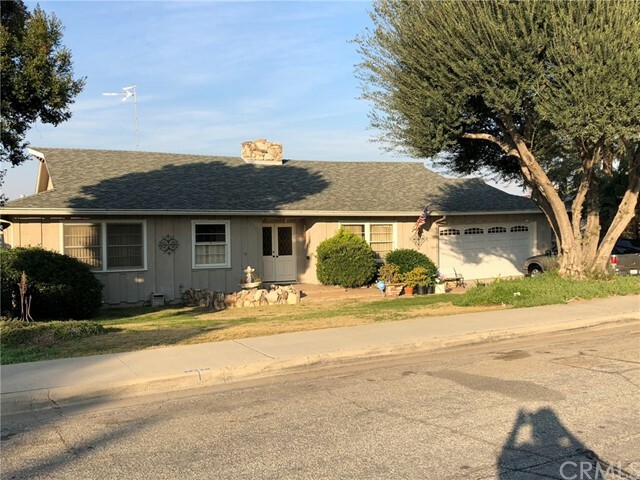 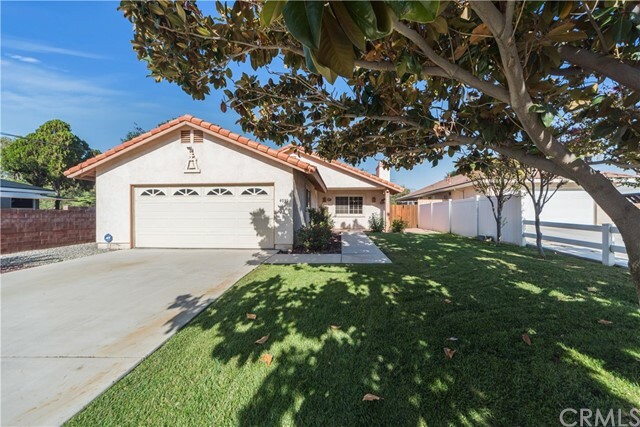 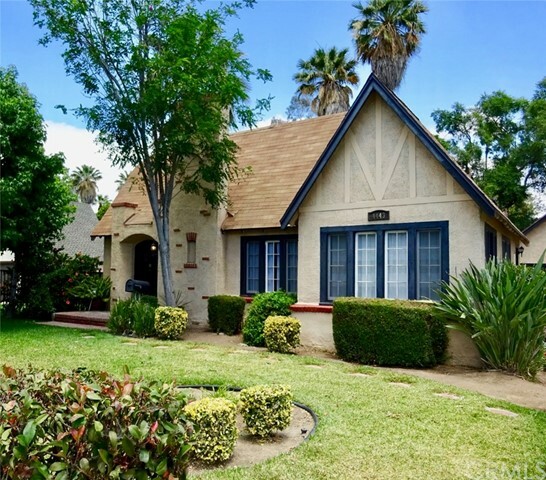 Centrally located only 2 miles from Mount Rubidoux trail and near the new Ryan Bonaminio Park, Riverside City College, UC Riverside, & California Baptist University. 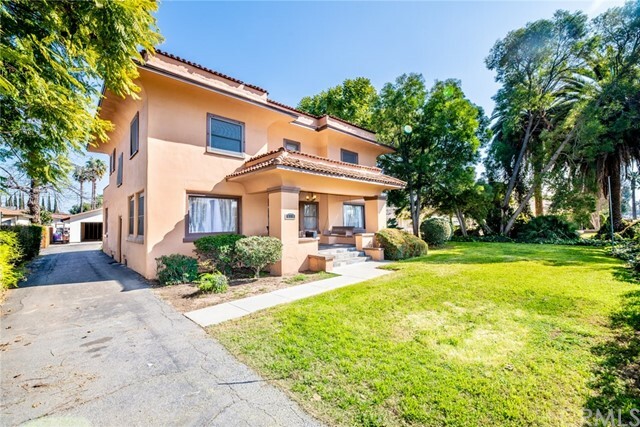 Less than 10 mins to downtown Riverside, including the historic Mission Inn Hotel, and Riverside Convention Center.